WASHINGTON (CN) – Uber’s failure to include wheelchair-accessible cars in its fleet of private vehicles has drawn a federal complaint alleging disability discrimination. In a June 28 complaint filed with a federal judge in Washington, the nonprofit Equal Rights Center says Uber is in violation of the Americans with Disabilities Act because none of its 30,000 cars in the nation’s capital can fit wheelchairs that do not fold up and store in the trunk. The Equal Rights Center claims this means people who use motorized chairs effectively cannot use Uber in the Washington area. Uber puts up specific requirements for the cars included in its fleet, including requiring every car to seat at least four passengers. Uber also has a financing program that helps people who want to become drivers, but who might not otherwise qualify for a lease on an approved car, according to the complaint. But the requirements Uber puts on the cars it accepts into its fleet effectively cut out wheelchair-accessible vehicles, and the company does not provide any other option in Washington for riders in who use a wheelchair, the Equal Rights Center claims. The Equal Rights Center conducted a test to compare the traditional Uber service with the WAV option and found that the average customer waited 38 minutes longer for a WAV vehicle and paid $6.81 more than someone who used Uber’s basic service. Noting that this is not the case in all cities, the nonprofit pointed out that Uber helps its drivers in Chicago cover the cost to rent wheelchair-accessible vehicles and gives them bonuses for driving these cars. The Equal Rights Center says it is harmed by Uber’s failure to provide wheelchair-accessible cars because it had to divert resources from other investigations to look into its members’ complaints about Uber. It also claims providing people in wheelchairs with full access to the service could be a monumental help to people with disabilities. “Were they to be accessible to wheelchair users, Uber’s transportation services could have life-changing effects for wheelchair users, improving their ability to work, study, participate in community life and generally to live more independently,” the complaint states. 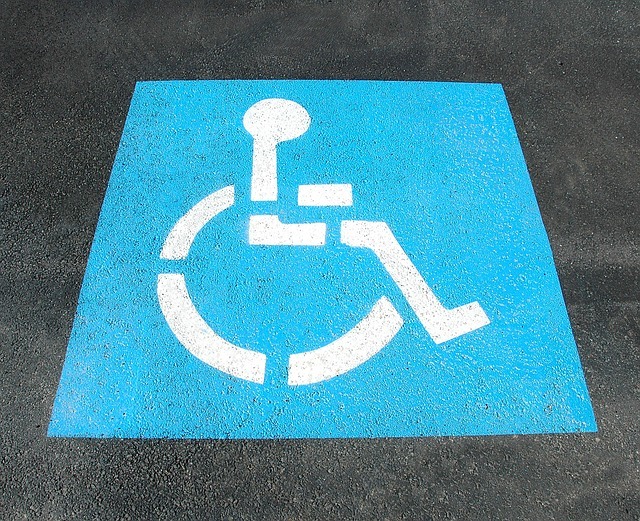 Represented by Relman, Dane & Colfax attorney Megan Cacace, the Equal Rights Center seeks an injunction preventing Uber from operating a fleet of cars not accessible to people in wheelchairs as well as unspecified compensatory and punitive damages. Uber has been defending itself against charges of sexual harassment for most of the year, starting in February when an engineer charged a manager with sexual harassment and retaliation. Uber co-founder and CEO Travis Kalanick resigned last week amid the numerous harassment charges, while a member of its board resigned earlier this month after making a sexist comment at a company meeting on the harassment charges. Uber did not respond to a request for comment on the Equal Rights Center’s lawsuit.